There are really 5 key duty holders under CDM 2015 you need to know about, some duty holders are appointed automatically, and some need to be appointed in writing. 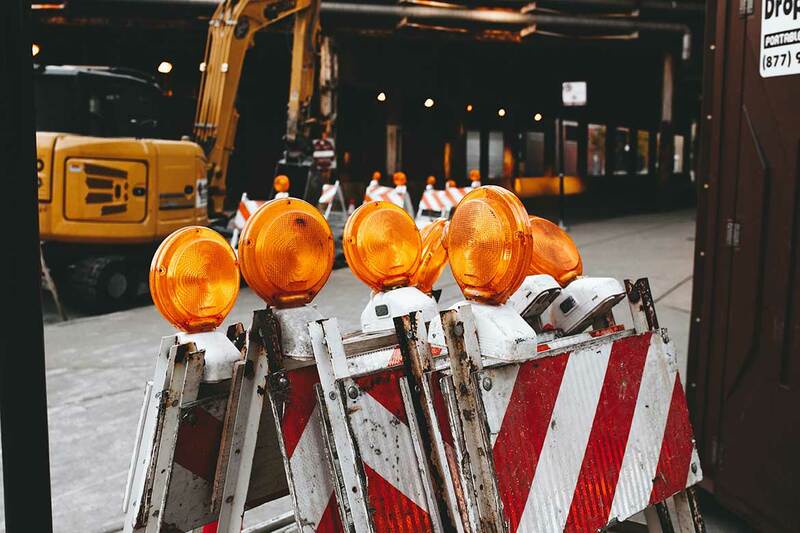 While there are 5 duty holders defined under CDM, there could be multiple designers and contractors appointed on a construction project, meaning there may be many more than 5 duty holders on site. Each duty holder must coordinate and cooperate with each other, to share information, like health and safety hazards and risks, and work together to achieve health and safety goals. Every contractor must comply with the duties of a contractor under CDM, and every designer must comply with the duties of a designer. If a contractor is also carrying out any design work, then they will have both contractor and designer duties. Although there can be multiple contractors and designers, there can only be one principal designer and one principal contractor appointed by the client. The principal designer is in overall charge of health and safety at the pre-construction phase of the project, and design risk information and decisions will flow through the principal designer to be shared with relevant people in the team. The principal contractor is in overall control of health and safety during the construction phase, and site health and safety decisions, queries and information will be managed and coordinated by the principal contractor. Workers also have duties under CDM but the responsibilities to take care of their own health and safety and that of others, cooperate and be consulted are similar to the duties of all employees under the Management of Health and Safety at Work Regulations that apply to all workplaces. The Client is the first duty holder to exist on the project, this is the person or organisation having the construction project carried out. Clients may not be carrying out any of the work themselves, but they have important legal duties under CDM* including appointing other duty holders and making sure duties are carried out, allowing sufficient time and resources, and ensuring relevant information is prepared and provided. 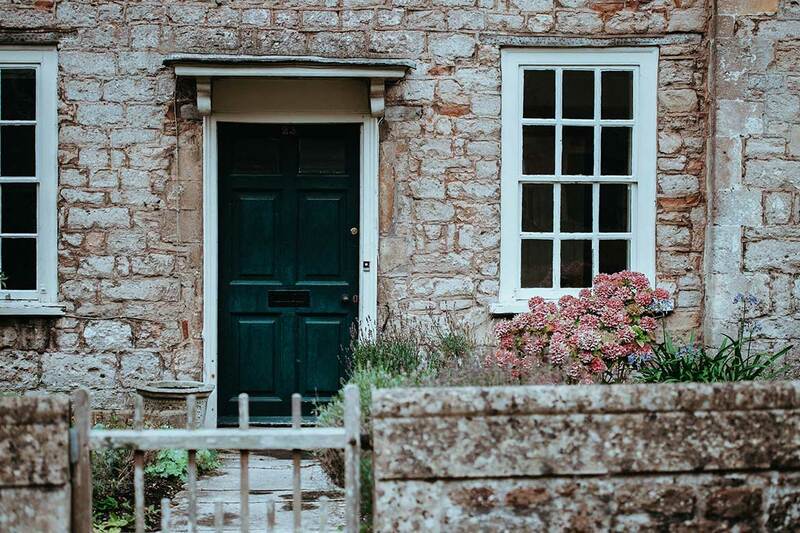 *domestic clients duties are transferred to other duty holders when work is being done in their own or family home and not connected to any business. This is the designer in overall control of the pre-construction phase. On projects with more than one contractor (including subcontractors and contractors not appointed by the Client), a Principal Designer must be appointed in writing. 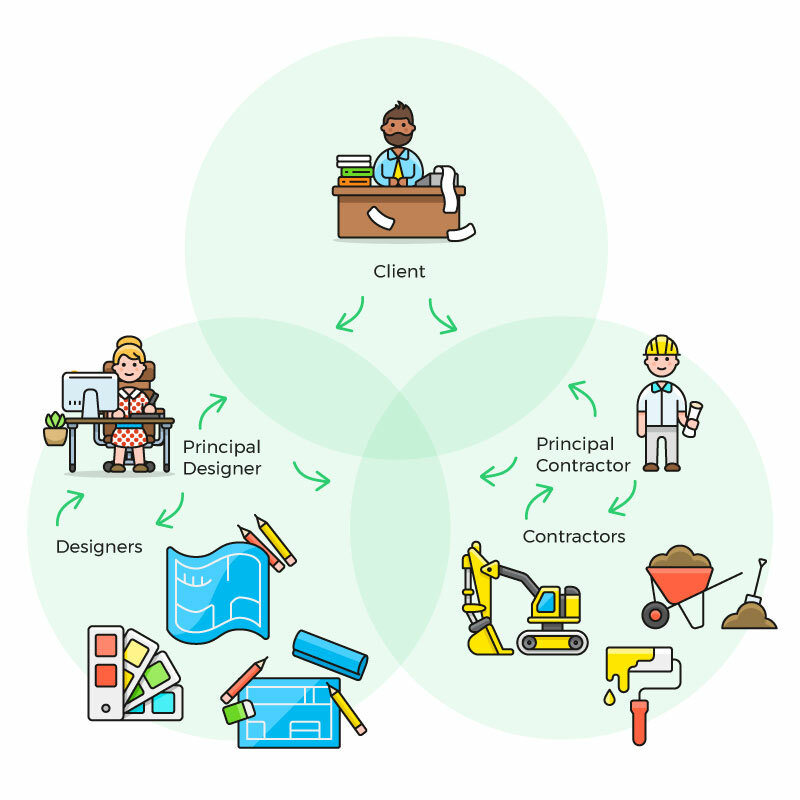 Where a Client does not appoint a Principal Designer, they automatically become responsible for the responsibilities of the Principal Designer (apart from domestic clients where the principal designer can be appointed automatically). The Principal Designer has responsibilities for preparing and providing information, and planning, managing and monitoring the pre-construction phase health and safety arrangements. This includes identifying and controlling risks during project preparation, and ensuring other designers carry out their duties. This is the contractor in overall control of the construction phase. Again, this role must be appointed by the Client on any project with more than one contractor (including subcontractors and contractors not appointed by the Client). And again, failure to appoint a Principal Contractor means the Client automatically becomes responsible for the responsibilities of the Principal Contractor (apart from domestic clients where the principal contractor would be appointed automatically). Principal Contractors are responsible for planning, managing, monitoring and coordinating the construction phase of the project, including preparing documents, organising, cooperating, managing and liaising with other duty holders. 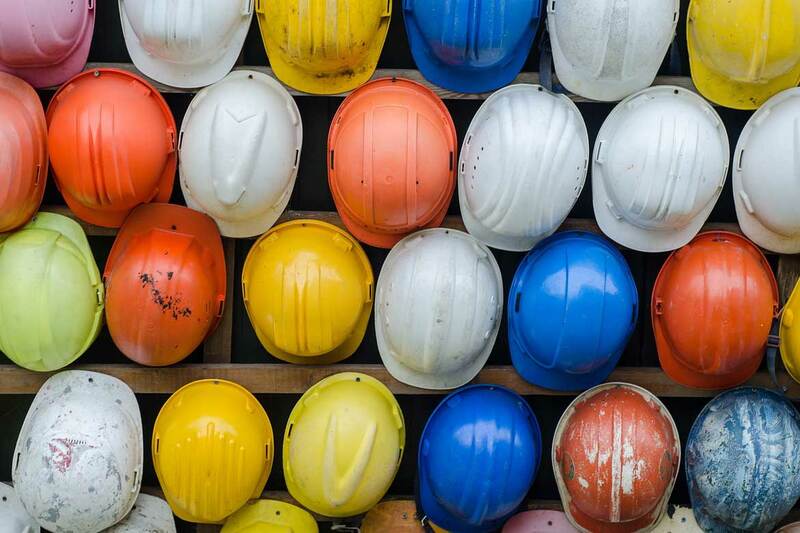 They must ensure site inductions are provided, prevent unauthorised access, provide welfare facilities and consult and engage workers on health and safety matters. Any person preparing or modifying designs for a building, product or system relating to construction work is a Designer under CDM. This duty holder is therefore appointed automatically, and while there can only be one Principal Designer appointed at any time, there could be multiple Designers. As CDM duty holders, they must eliminate, reduce and control foreseeable risks that may arise from the design during construction or future maintenance, and provide information to other members of the project including information for the Pre-Construction Information and Health and Safety File. Contractors are those who carry out the construction work, and like Designers, there can be many Contractor duty holders on a project and are automatically appointed based on the fact they are doing construction work. Contractors need to plan, manage and monitor the construction work under their control to that is carried out safely, coordinate their activities with other contractors, and comply with directions from the Principal Contractor and Principal Designer. On single contractor projects (where there is no Principal Contractor) the single contractor becomes responsible for the Construction Phase Plan. If you need help complying with CDM duties, get our free CDM duty holder guides for more support.